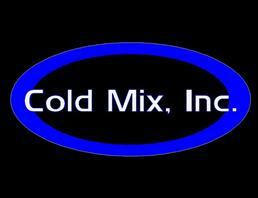 Cold Mix, Inc is family-owned and operated right here in Nettleton, MS. Since our company opened its doors in 1982, it has been our goal to provide a superior product to the cities and counties that depend on us to maintain their roads. Its true that other companies may offer similar products, but our mix stands apart from the rest. Our mix design was developed by Larry Blasingame over 40 years ago. Larry was a pioneer in the cold mix industry. He knew that there was a demand for a mix that would remain pliable while in a stockpile, and that would also be strong enough to stay in place once it was compacted. He was successful in developing that formula. Larry left a legacy to his family to continue on with this invention, and with his dedication to his customers. 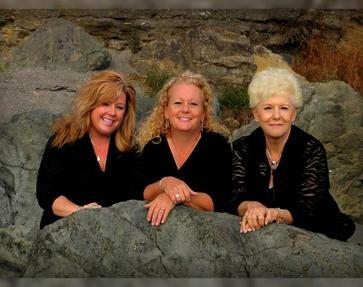 Today, the company stands as the only female owned and operated cold mix asphalt manufacturer in the south.